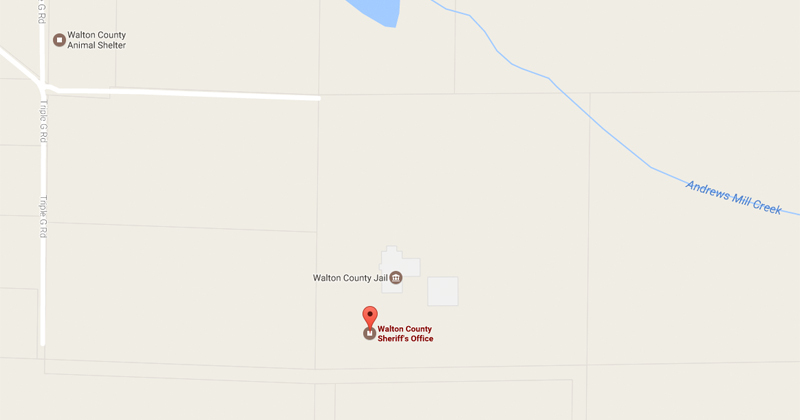 WALTON COUNTY, Fla— Walton County Sheriff’s Office is asking for the public’s help in locating a 13-year-old runaway from DeFuniak Springs. Margarita Felipe Francisco, 13, was last seen on October 27th at her residence with her 20-year-old sister, Angelina, and Angelina’s boyfriend, Francisco. Angelina told their mother the three of them would be returning that evening. When they failed to do so, their mother reported Margarita missing. 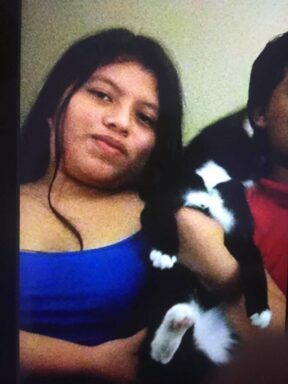 Margarita was last seen wearing a blue blouse, but it is unknown what color pants or shoes she may be wearing. Margarita may have her black and white cat with her. Angelina was last seen checking into the Econolodge at 90 Business Park Road in DeFuniak Springs on the evening the 27th at approximately 7:30 PM. 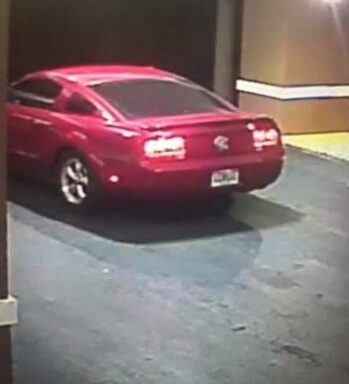 She was the passenger in a red 2010’s model Ford Mustang. Angelina went into the motel room with what appeared to be another female carrying several bags along with two males. They checked out of the motel at approximately 5:00 AM the following morning. Anyone with information is asked to call the Walton County Sheriff’s Office at (850) 892-8186 or you can remain anonymous by calling Emerald Coast Crime Stoppers at (850) 863-TIPS. Submit a web tip at http://www.emeraldcoastcrimestoppers.com/ or send a mobile tip using the P3 Tips Mobile Application or the Walton County Sheriff’s Office smartphone app. You could be eligible for a cash reward.